Meghan Markle’s dad has gone off radar to try and keep things ‘sweet’ with his daughter’s new in-laws. 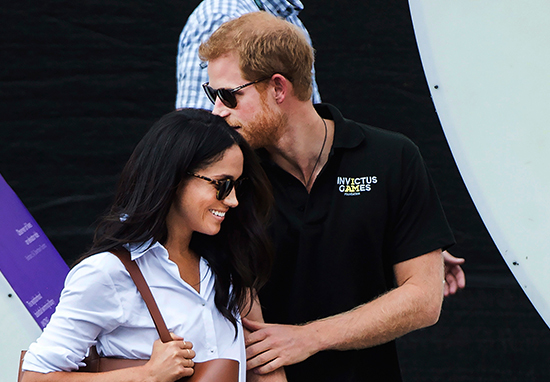 If you didn’t know – and who doesn’t – the Suits actress has recently become engaged to Britain’s most eligible bachelor Prince Harry. Since the announcement, pretty much Markle’s entire family have given interviews to the world’s press, but her father is nowhere to be seen. Thomas has reportedly even changed his phone numbers, and has not even revealed his exact address to relatives. Meghan Markle is still believed to be close to her family, and the move is simply a bid to keep a low profile in order to start things off on the right foot with the Royal Family. Meghan’s father, 73, is a retired lighting director, and Meghan’s brother has told the Daily Mail the reason behind the silence. Tom is trying to comply with the royal directive to keep a low profile, so that’s where he’s coming from. He doesn’t want to upset the Royal Family. I think he’s very pleased with the way things are going. Who wouldn’t be? It has ensured the Markle name will go down in history. That’s for sure, isn’t it? Thomas himself had a fairly distinguished career as a lighting director for shows like General Hospital. In 2011, he won a Daytime Emmy for Outstanding Achievement in Lighting Direction for a Drama Series for his work on the show. Rumour has it, he is currently living in Mexico in Rosarito Beach, but some members of the family say he is living in surfers’ paradise Sayulita. Meghan herself admitted her dad hadn’t been able to meet the prince to date, for a number of reasons. He’s talked to my dad a few times; hasn’t been able to meet him just yet. While her family, and pretty much the whole country, are fawning over the new addition to the Royal family, Meghan’s friend has issued a stark warning about her. 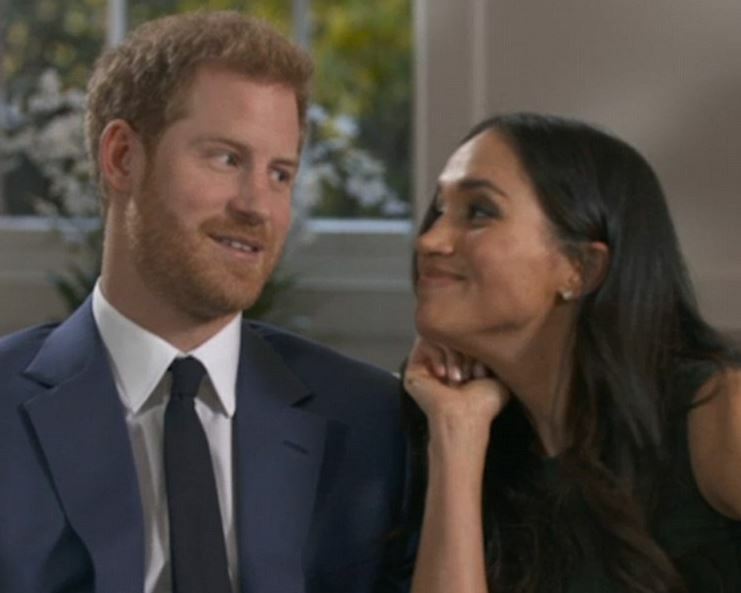 Meghan and Prince Harry only announced their engagement on Monday and since, everyone, in any way linked to the pair, have weighed in with their two cents while the happy couple get on with being happy – Ninaki being the latest. All I can say now is that I think Meghan was calculated – very calculated – in the way she handled people and relationships. I knew they fought sometimes, but it wasn’t anything huge. The only obstacle was the distance because she was living in Toronto and Trevor was based in LA. I don’t believe she gave him enough of an opportunity. I think there was an element of ‘out of sight, out of mind’ for Meghan. The way she handled it, Trevor definitely had the rug pulled out from under him. He was hurt. 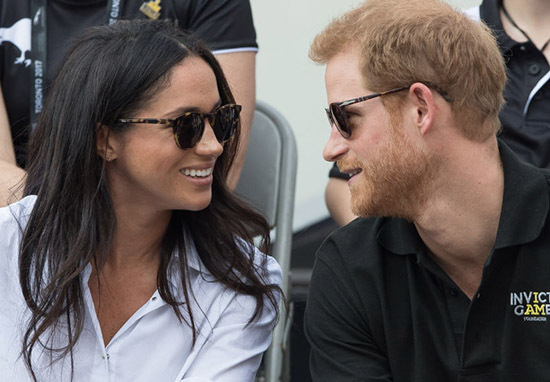 Despite the stark warning, most people are over the moon for the new couple, and are looking forward to seeing Meghan’s father (maybe) walk her down the aisle.